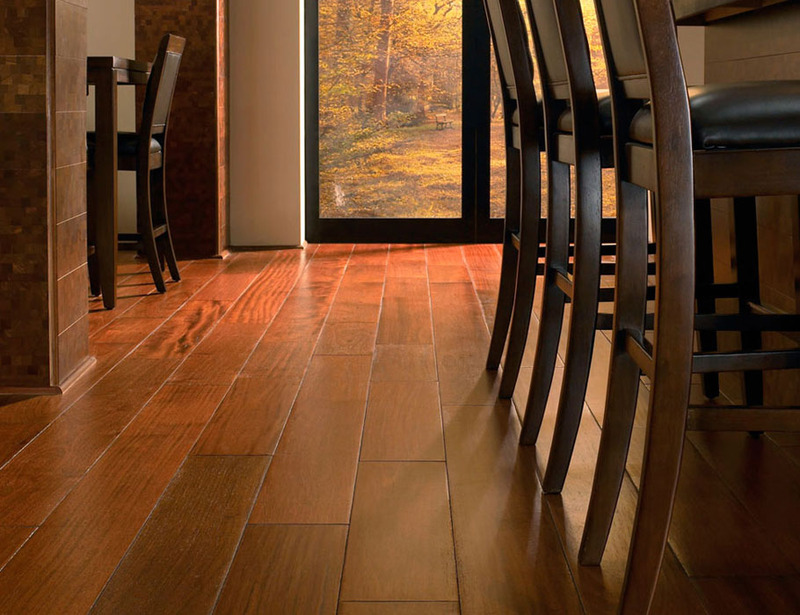 Milano Engineered Hardwood is designed and owned by PJML Industries Inc. PJML is a direct importer and wholesale distributor, founded in 2007, and is headquartered in Hayward, California. PJML's mission is to supply top quality prefinished hardwood flooring systems. We've always believed that the quality of our products reflects the integrity of our business. Therefore, we've committed ourselves to maintaining outstanding customer service by providing on time deliveries, while always supplying quality flooring products at exceptional value. Keeping this commitment has made us a favored wholesale distributor of a wide variety of hardwood flooring styles to Flooring Retail stores throughout California. Leading us to offer more products which are not just of the highest quality, but also have the most innovative designs, all while we continue to provide greater value and guaranteed satisfaction to all our customers.